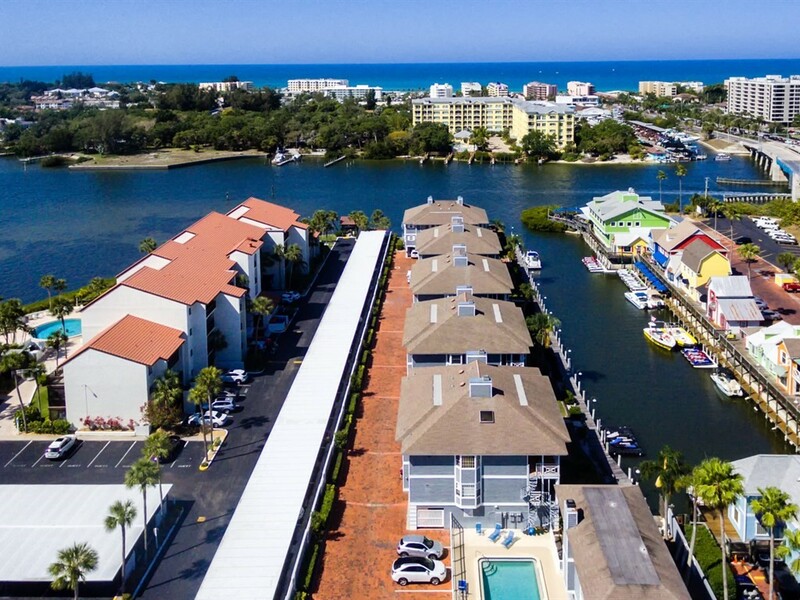 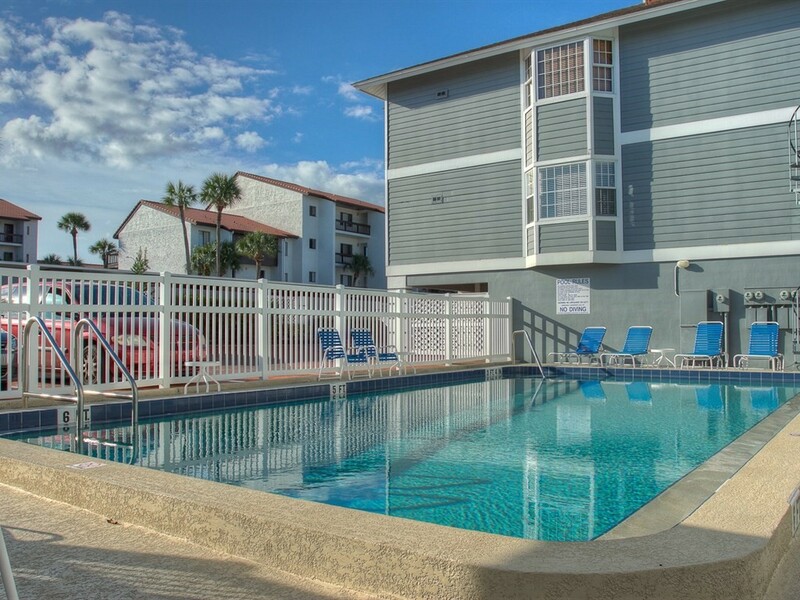 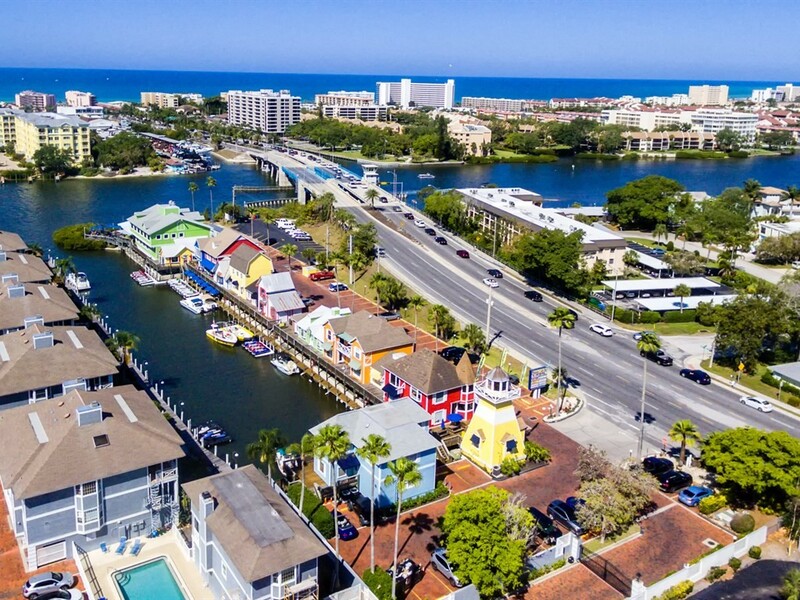 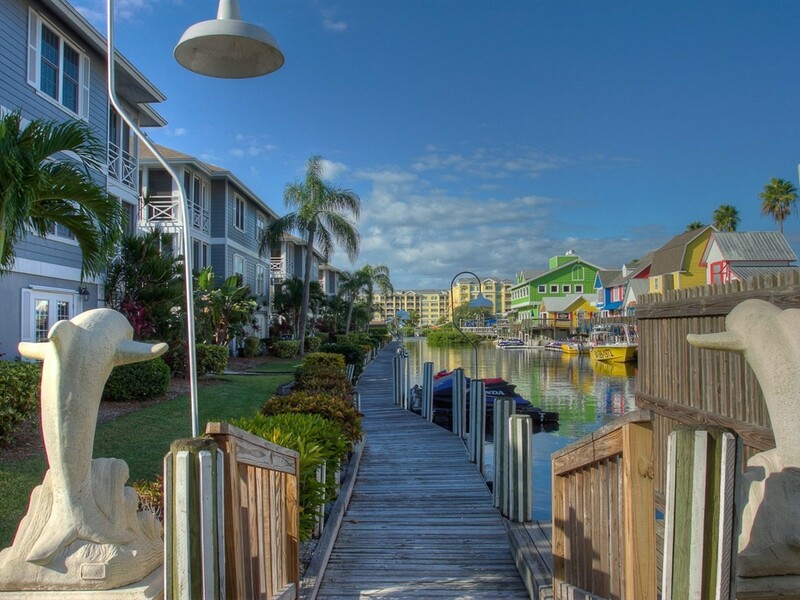 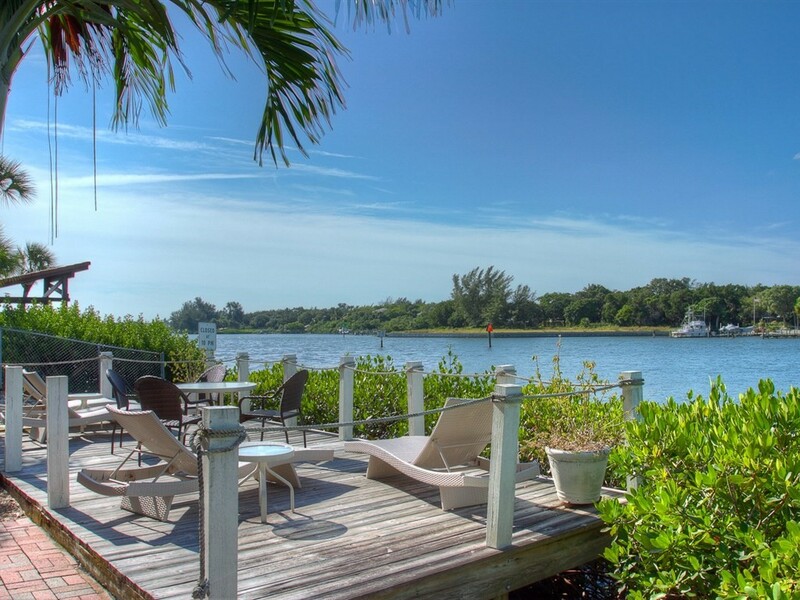 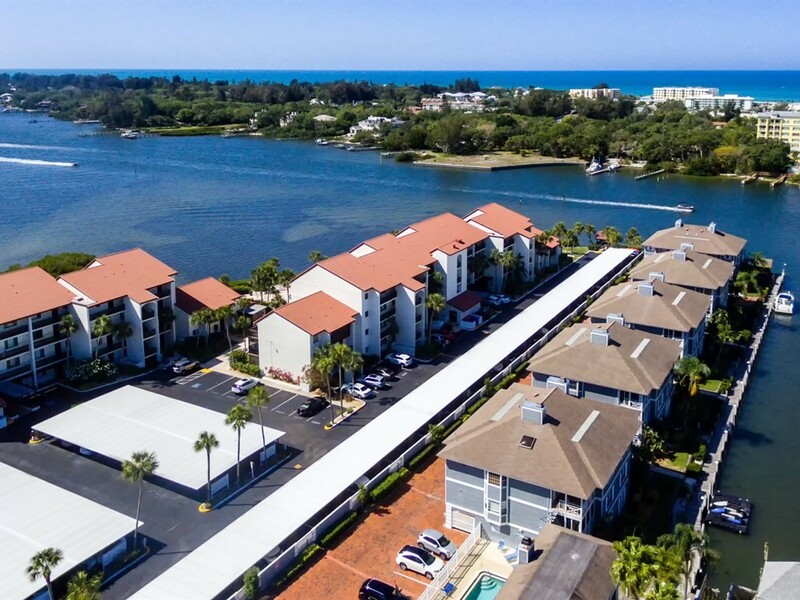 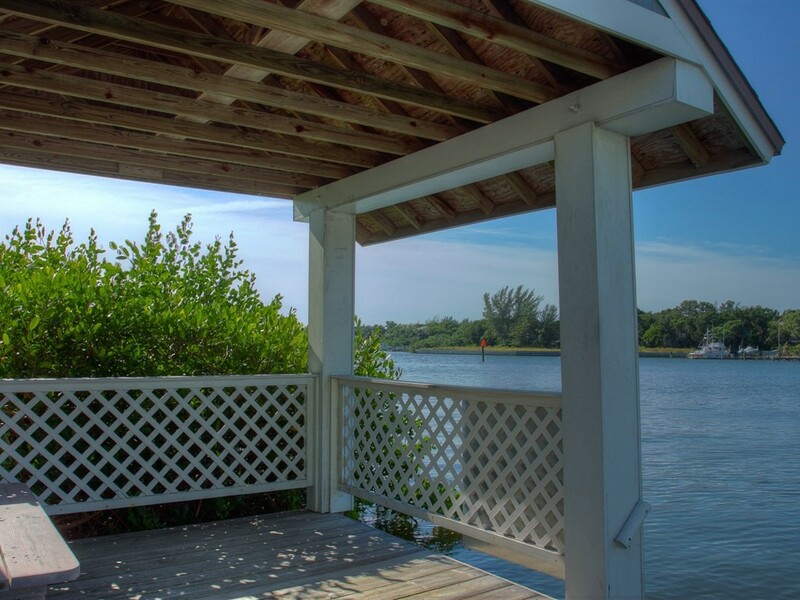 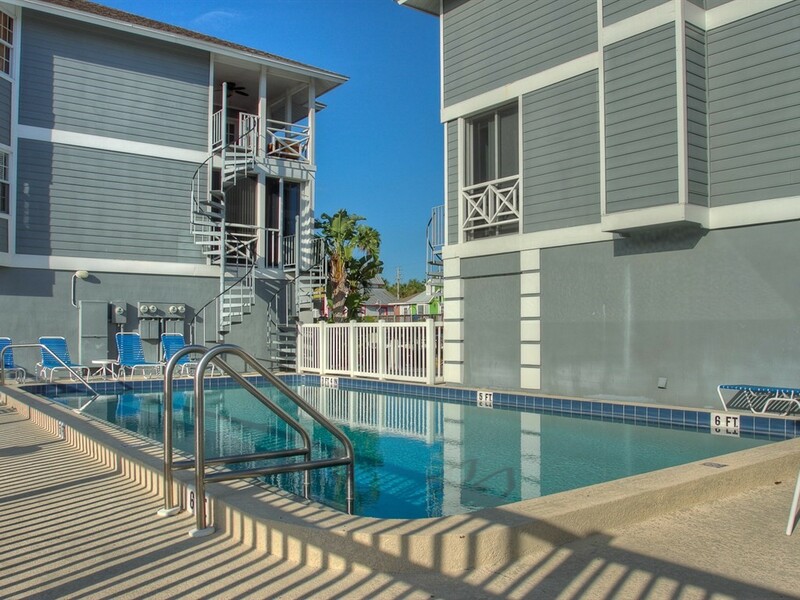 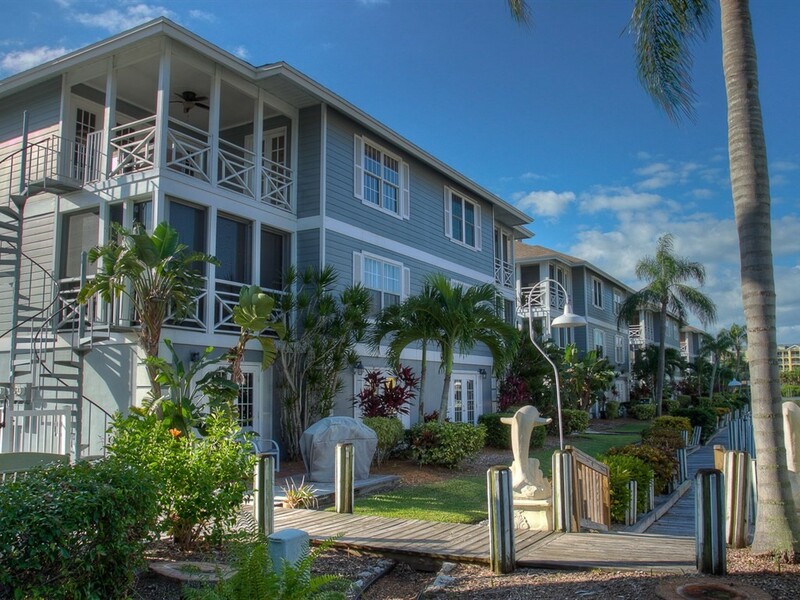 The Boatyard is a securely gated waterfront community near the number one rated Siesta Key Beach, with its white sugar sands and azure tides. 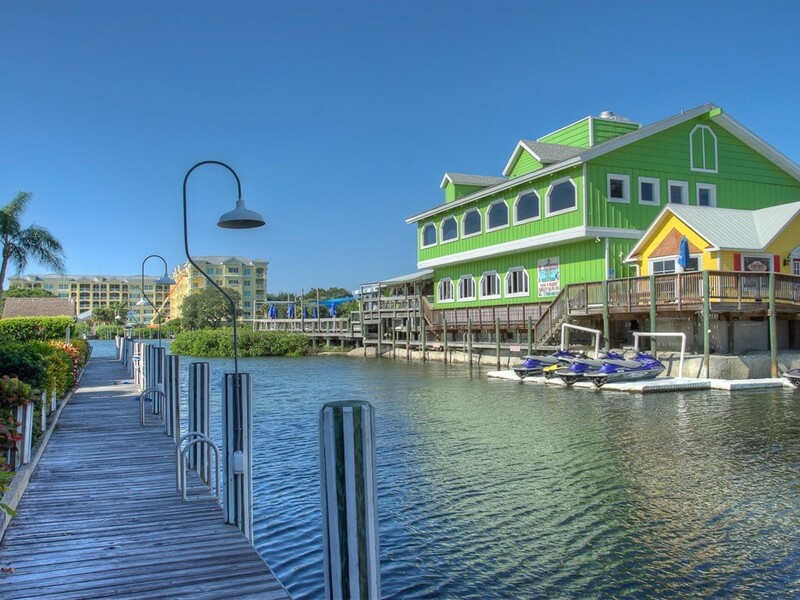 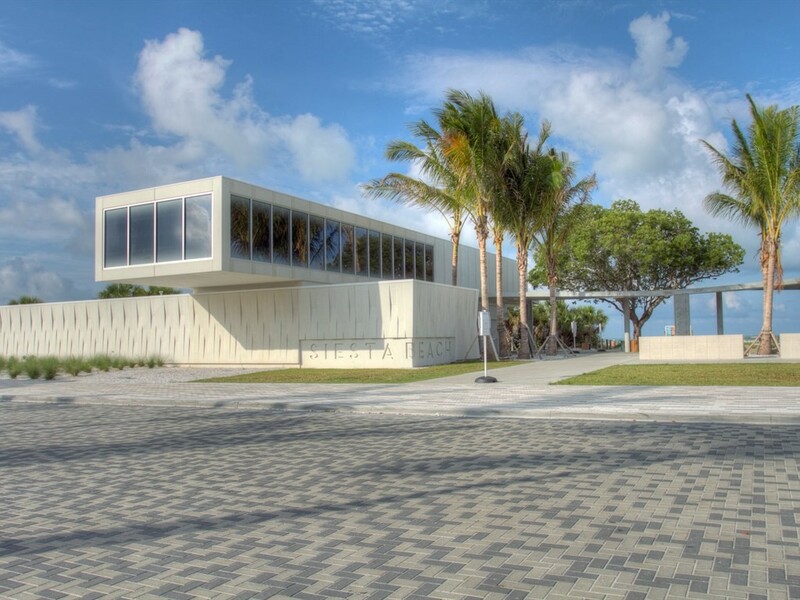 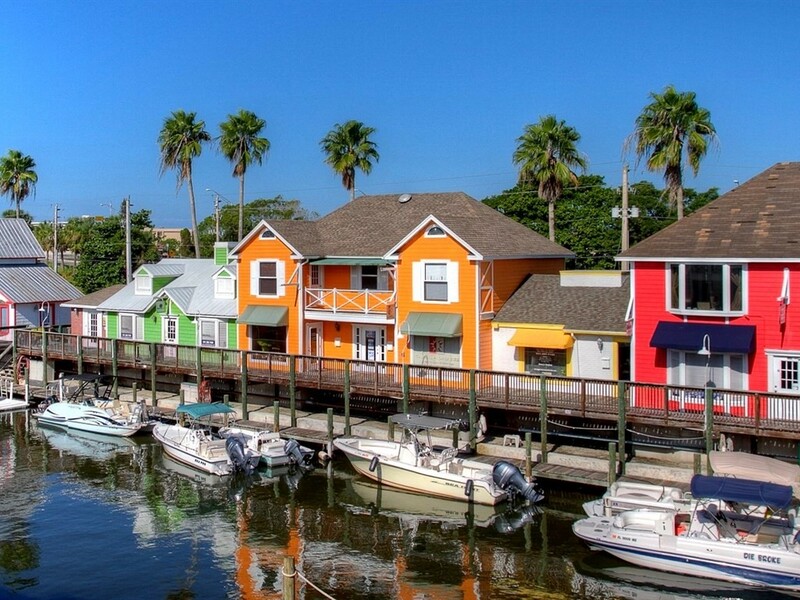 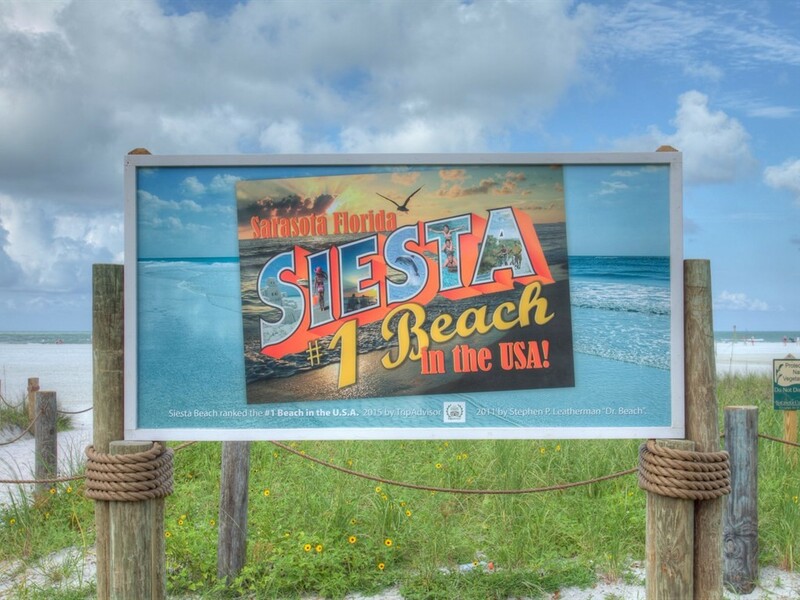 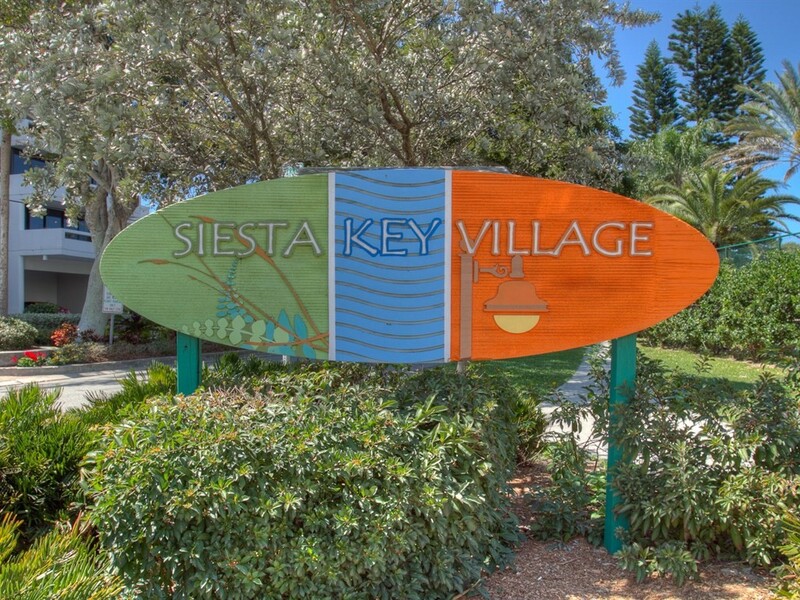 Nearby are the island boutiques and restaurants of Siesta Village plus boat rentals or watersports. 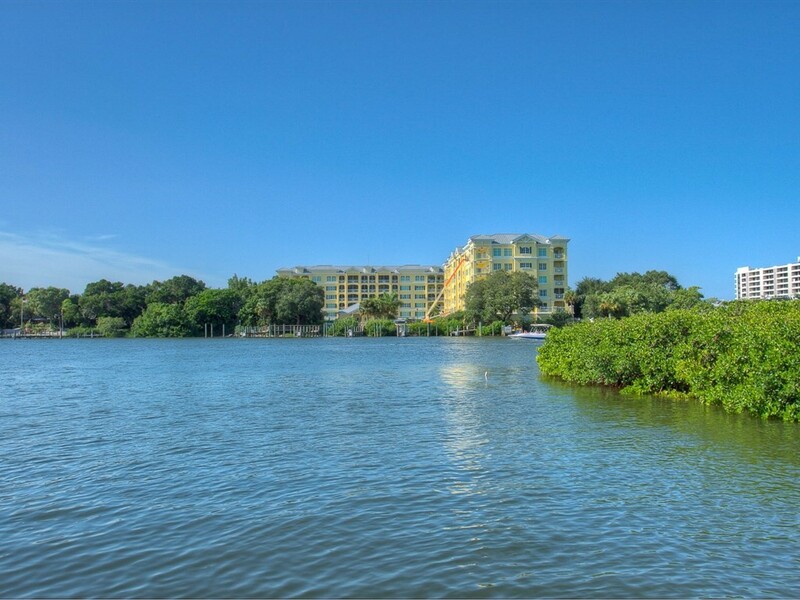 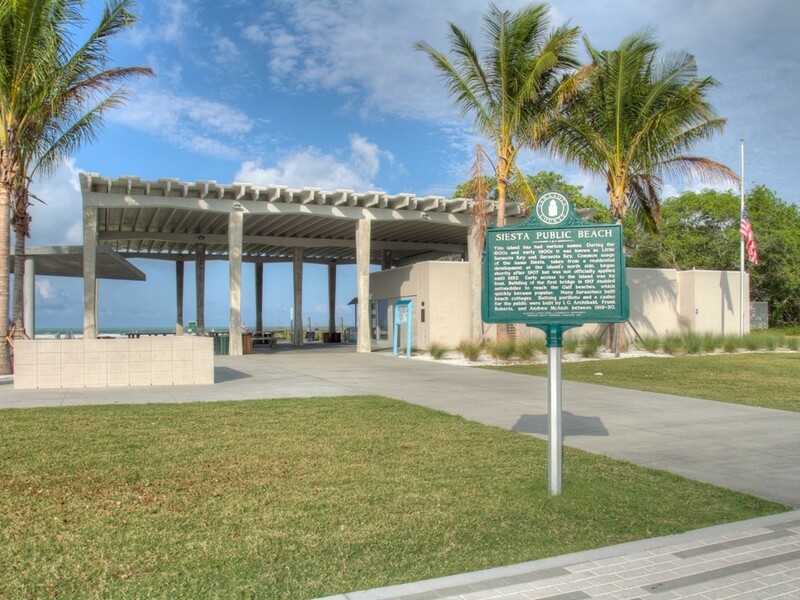 It is also just a few minutes from Downtown Sarasota, St. Armand’s Circle and championship golf.